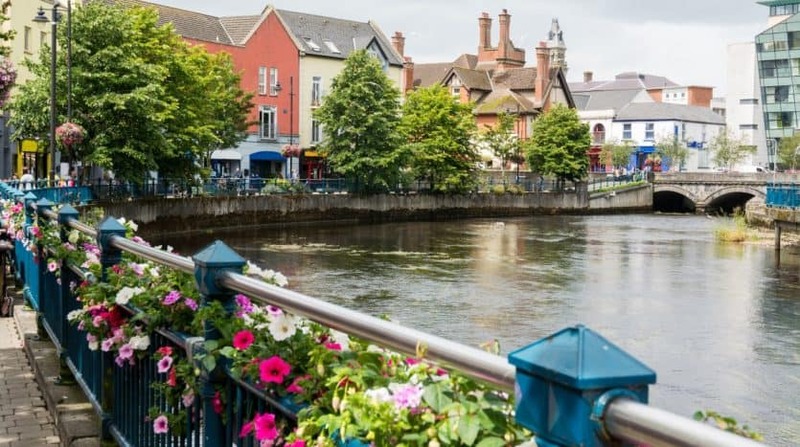 1 – Great social scene – Dotted along the banks of the Garavogue River there are various restaurants, pubs, clubs and cafes. Depending on your taste, you can indulge in a gourmet meal in Eala Bhán or take in a pizza at the Bistro Bianconi. If it’s a cocktail you’re craving, try the Blind Tiger, Lillies, Bourbon Bar or Retro Lane, all 4 offering a great selection of cocktails along with craft beers and wine. For something more low key you can visit Ósta Cafe & Wine bar, take in a movie at the Omiplex cinema or visit The Model Arts & Cultural Centre. There is also an excellent music scene in Sligo, with annual festivals such as Sligo Live and Sligo Summer Festival along with gigs in the pubs and clubs of the town every weekend. 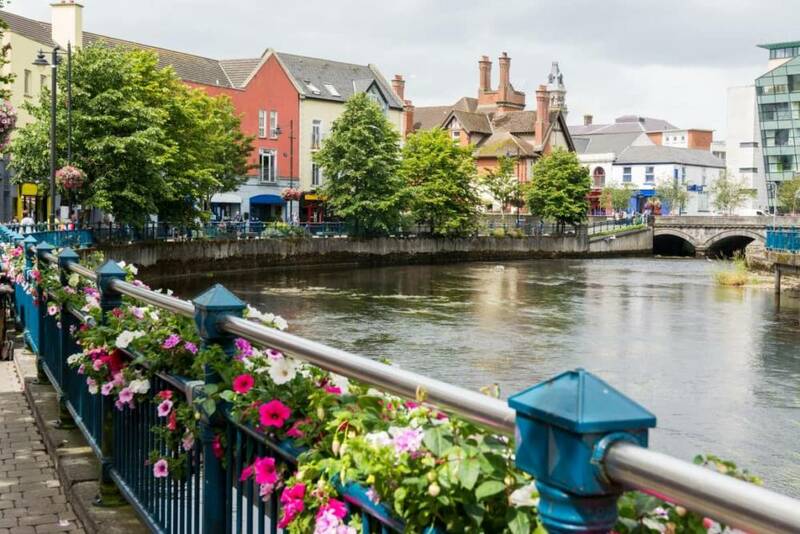 2 – Cultural Connection – It’s impossible mention Sligo’s cultural heritage without mentioning the poet WB Yeats, who had such a strong connection to the county. In Sligo Town his legacy is apparent with cafés boasting names such as WB’s, Heart’s Desire and Lily & Lollies. There is a prominent mural of the man himself on the side of a building off the dual carraigeway and various quotes of his poetry to be seen around the town. The annual ‘Tread Softly’ festival celebrates the legacy of the poet and also his artist brother Jack. If Yeats isn’t your thing then you can while away a few hours at a show in The Hawk’s Well Theatre or take in an art exhibition at The Model Arts & Cultural Centre or Hyde House. 3 – Convenience of access – Those who have never been to Sligo seem to have the impression that we are a million miles away! Not so! We are only 2.5 hours from Dublin, 1 hr 50mins from Galway and 2hr 40mins from Belfast. Knock Airport is only 45mins from Sligo, bringing European destinations right to our doorstep. 4 – Sports Scene – There is plenty to keep you busy at the weekends or in the evenings in Sligo Town. If it’s a gym you are after there are plenty to choose from; ROM in Cleveragh Retail Park offers classes 6 days a week, The Clarion Hotel have great facilities for members and Sligo Sports Complex has a large gym along with a 25m pool which is open to non-members. There is a fabulous walking/running track at Cleveragh which connects up with a scenic woodland trail at Doorly Park, overlooking Lough Gill. There is a strong GAA prescence in the town with Markievicz Park located just off the Pearse Rd and the Sligo Centre of Excellence is newly opened on the Strandhill Rd at Scarden. If you are looking to take in a soccer match, Sligo Town is home to Sligo Rovers FC, who have been playing in the League of Ireland since 1934. We also have an indoor Skate Park, Kayaking Club, Martial Arts Club, Triathalon Club and an ever-growing Athletics Club, all within walking distance of the Town Centre. 5 – Education – Sligo Town has a host of National & Secondary Schools within the confines of the Town Centre and also is home to Sligo Institute of Technology, which has grown over the years to attract in the region of 6,500 students every year. These are just 5 of our top reasons to live in the Town Centre, there are so many more fantastic amenities on our doorstep just waiting for you!